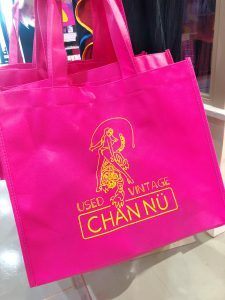 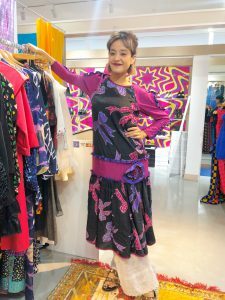 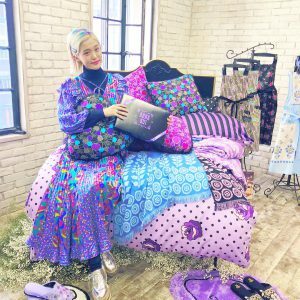 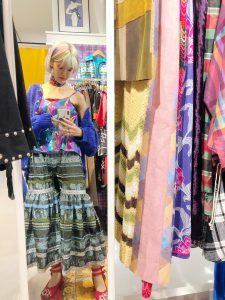 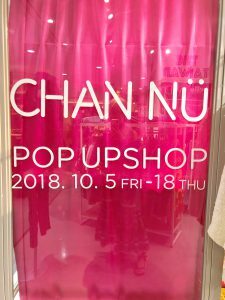 Today I’m going to write about a vintage shop called CHAN NU. 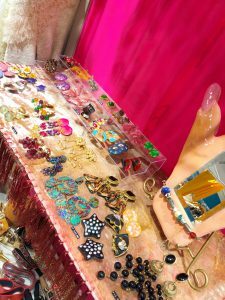 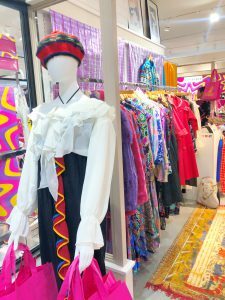 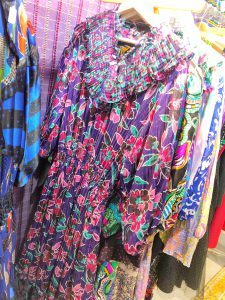 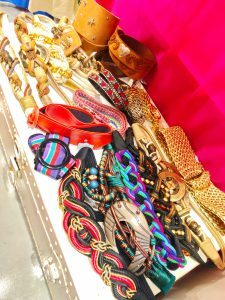 They have really well-designed and conditioned vintage items Including cloth, bag, accessories, belt etc. 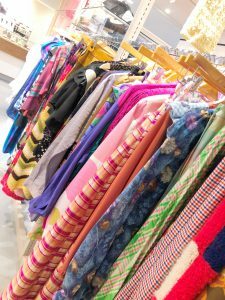 All items in the shop are mainly USA vintage. 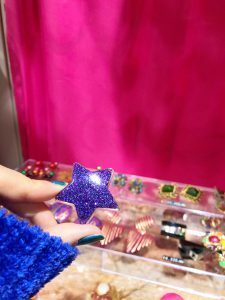 I’ve been to this shop in Osaka and at that time I got this amazing one piece. 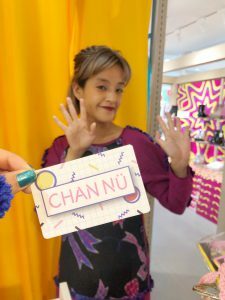 And, she is owner and buyer of CHAN NU!